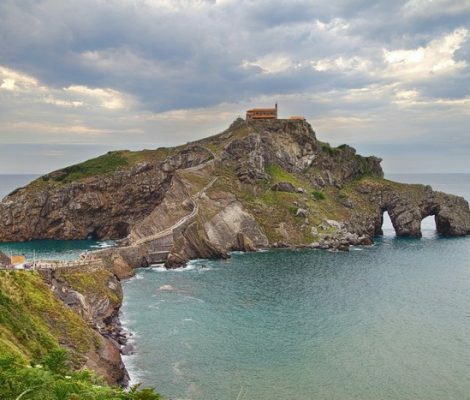 The hermitage of San Juan de Gaztelugatxe, only 40 km from Bilbao, is one of those places that appear to have leapt straight out of the pages of a fairy tale. Built on the top of an islet, this unique church is one of the prettiest sights along the Cantabrian coast. The Vizcaya Bridge, popularly known as the Puente Colgante (Hanging Bridge), recently celebrated its 120th anniversary. 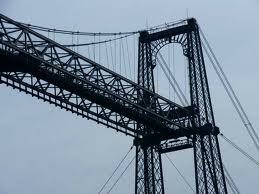 This monumental iron structure spans the Nervión River uniting the towns of Portugalete and Getxo and is well worth visiting during your holidays in Bilbao. Butrón Castle, built on a hill and surrounded by hundred year old forests, seems to be straight out of the pages of one of those fairy tales our parents use to read to us before we went to bed. It is located in Gatika, Vizcaya, only 20 kilometers from Bilbao. 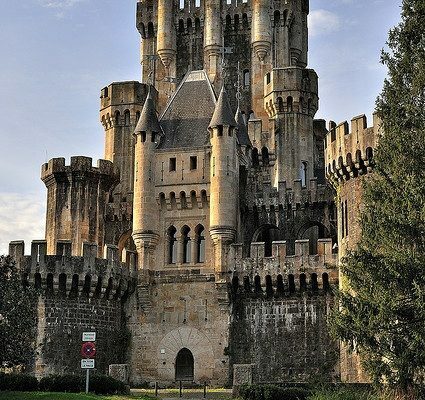 If like me, you are a fan of movies featuring knights, sword fighting and castles, then a day trip to this castle is a must. 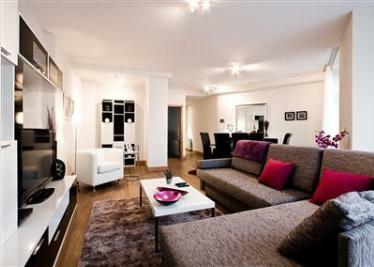 This artistic and culturally rich city, recently nominated for the World Design Capital 2014, is our choice for this week. Not only for this magnificent achievement but because Bilbao has lots of festive things to offer for the fast approaching Christmas season. 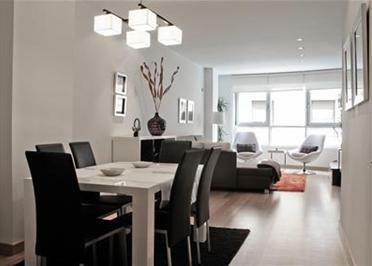 October and November are ideal months for visiting Bilbao. This vibrant and modern city has concerts, shows and exhibitions constantly on offer in which you can enjoy the latest artistic trends together with the best Basque traditions.